Are your bored by the thousands of mindless guitar technique exercises that are found online? It can be very monotonous and because of this very frustrating when you have to repeat your finger exercises over and over again. 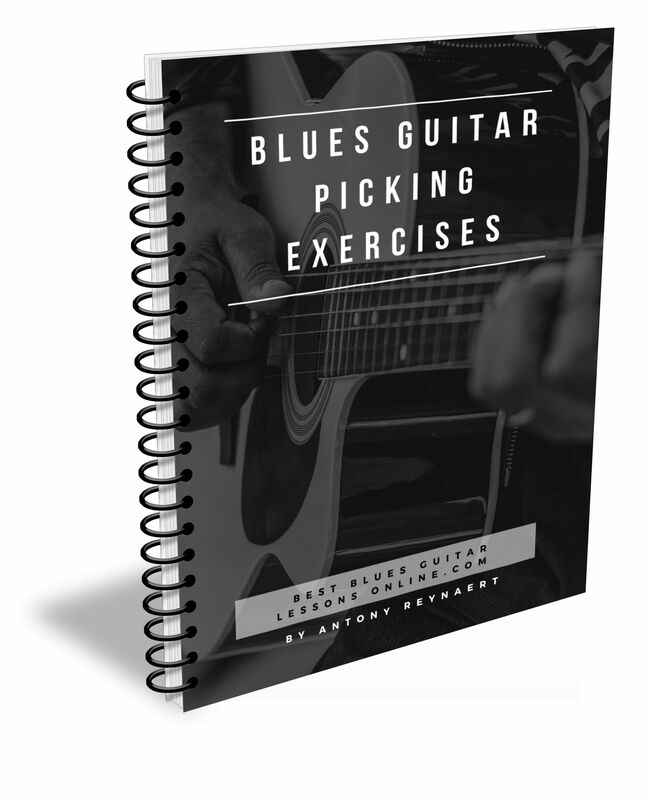 There are however a lot more enjoyable methods of practicing your blues technique. In the video below you’ll not only learn one of the best blues guitar exercises to improve your blues technique drastically, you will also have something you can immediately apply in real musical situations.